Warehouse Operations: What processes can be automated? 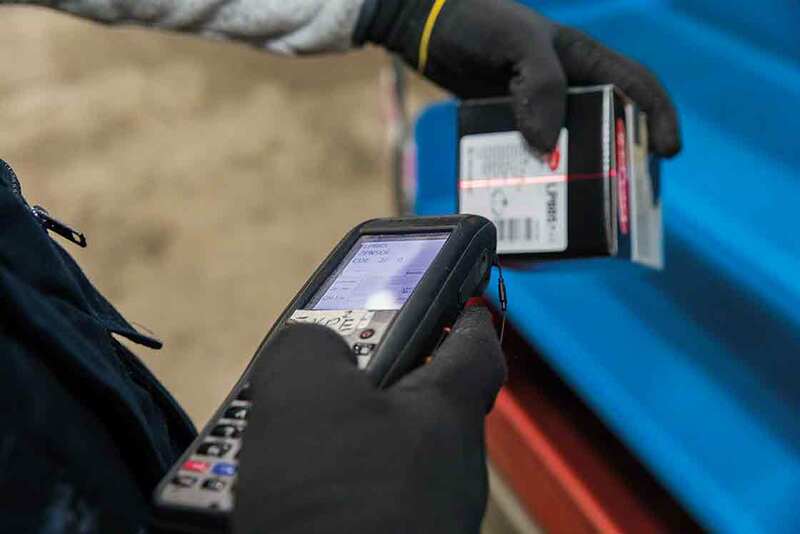 Often times logistics and warehouse operations managers are hesitant to take the plunge into converting their manual storage and picking processes into automated ones. Is it really necessary? Are there any downfalls? Would it be more cost effective to just invest in a building expansion or relocate to a new facility? What’s all the hype about automated systems for warehouse operations? The reality is that there is an ever-increasing need to implement new and innovative technologies for the reception, storage and outbound operations of both boxed and palletized items. So what are some of the key benefits of warehouse automation? What processes can be significantly optimized through automation? When deciding how to move forward with automating your warehouse operations, start by identifying repetitive and time-consuming tasks that are prone to errors and then match those inefficiencies with the most appropriate solution. Here we review some of the core distribution center processes that can significantly benefit from automation. Before investing in a costly expansion of your current facility, consider options that allow you to take better advantage of your current space. AS/RS stacker cranes can concentrate storage space by up to 40 percent when compared to traditional storage solutions while reaching heights of up to 130 feet and operating in aisles as narrow as 5 feet wide. Increase your storage capacity, reduce area requirements and eliminate the need for numerous fixed aisles by installing mobile racks. 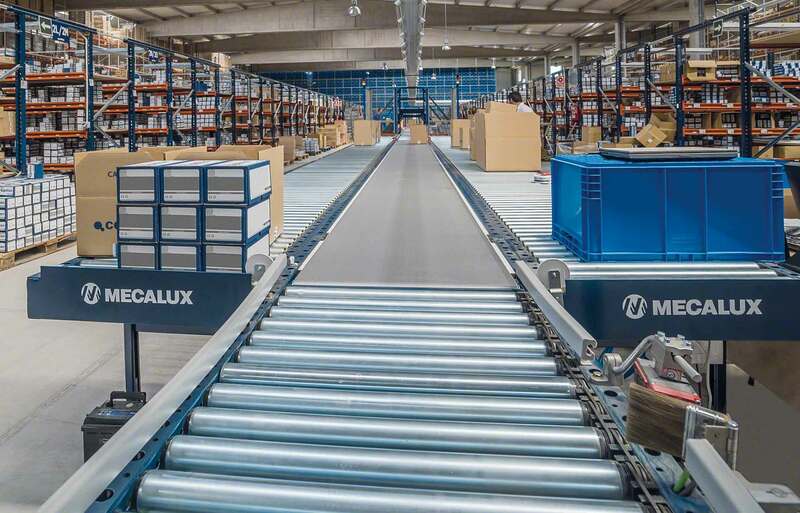 Learn from the strategy implemented by the Havi Logistics distribution center who reduced their storage costs and doubled their capacity by installing Mecalux Movirack systems. Integrate real-time inventory control software which allows you to efficiently keep track of what is in stock, identify its source, know where it is located in the facility and where it needs to go next. Automating inventory management is one of the simplest and most cost-effective warehouse operation solutions that greatly reduces errors and disruptions in material processing. Efficient labeling of stock, racks and aisles, along with advanced scanning technology, can result in significantly faster documentation times and minimization of errors. Automated verification systems (AVS) are capable of capturing multiple barcodes simultaneously, thereby drastically improving the speed and efficiency of dispatch work areas. Decrease the burden caused by intensive loading and unloading activity while ensuring consistent and safe product handling. Pallet shuttles, for example, are cost effective solutions when working with incoming and outgoing goods that have a high volume of pallets per item. Conveyor systems are low maintenance and a great automated solution to facilitate order fulfillment and lower warehouse operation costs. They feature ergonomic guidelines capable of withstanding high functional and frequency daily work requirements. Clearly there is a multitude of best practices when integrating automated warehouse operations, however, at the forefront are the fundamentals of selecting the systems that fulfill your specific needs and simultaneously you must ensure that your staff is properly motivated and trained to follow new protocols. Whether partially implementing an automated system for a few warehouse operations, or completely installing full automation in your entire facility, with patience, dedication and a well-planned strategy will come increased productivity and profit.